We are excited to announce this May 2017 Marble Trend will be hosting Neolith Tiny House. 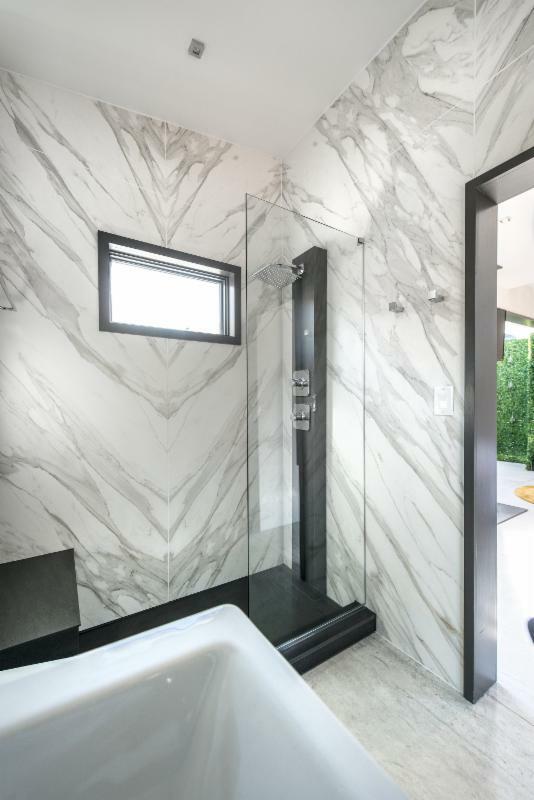 Stop by Marble Trend anytime during showroom hours (8:30am – 5:30pm) to take a tour through Neolith Tiny House. 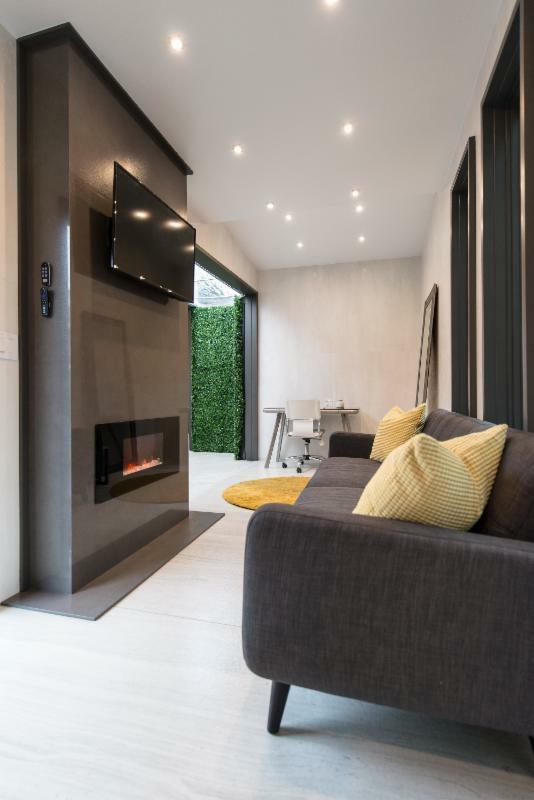 The Tiny House is a fully functional 2 house unit cladded fully with Neolith material, showcasing different Neolith applications including flooring, interior and exterior cladding, countertops, kitchen islands, shower walls, vanities, fireplace and an exterior barbecue area. 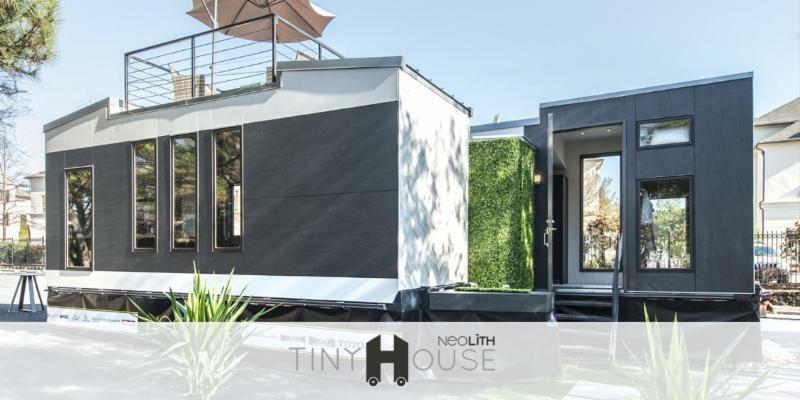 Neolith joined the Tiny House movement as a way to showcase unique product applications and convey the brand as a luxury yet lightweight and sustainably manufactured product. “The idea for the Neolith Tiny House originated as a way to showcase NEOLITH® surfacing as a sustainable, lightweight, indestructible material for virtually any application”, said Mar Esteve, Marketing Director, TheSize Surfaces. 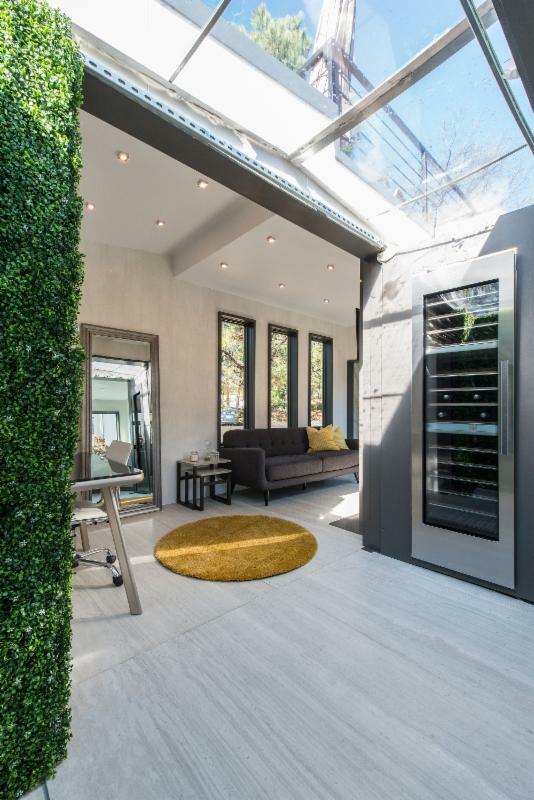 The home is equipped with all the amenities of a custom home, including a full-size kitchen, two bedrooms, home theatre, and patio complete with a fully functioning outdoor kitchen. Facades: Iron Frost, Basalt Black, Textile White & Calacatta Gold.